Welcome to Charles L. Crist, MD, PC, providing information on borreliosis treatments Columbia, MO. Borreliosis is thought to be due to an infection caused by a bite from a tick that is infected with Lyme bacteria. Borrelia burgdorferi is the name of the bacteria most commonly associated with borreliosis. 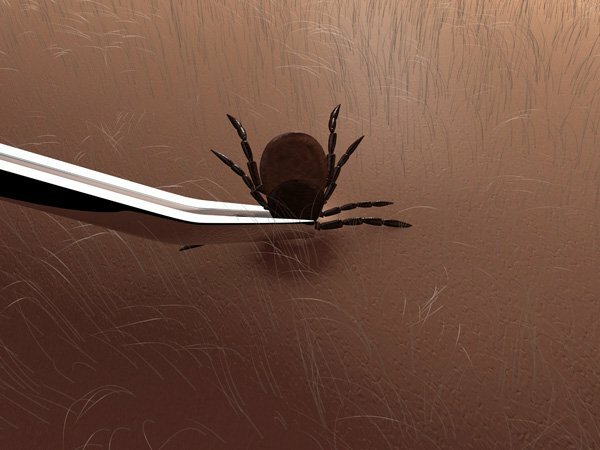 Ticks carry other germs that may infect people when they are bitten. Some of these other infections are Rocky Mountain spotted fever, tularemia (rabbit fever), ehrlichiosis, babesiosis and bartonellosis (cat scratch disease). In fact, ticks may transmit an “infectious soup” to those who are bitten.